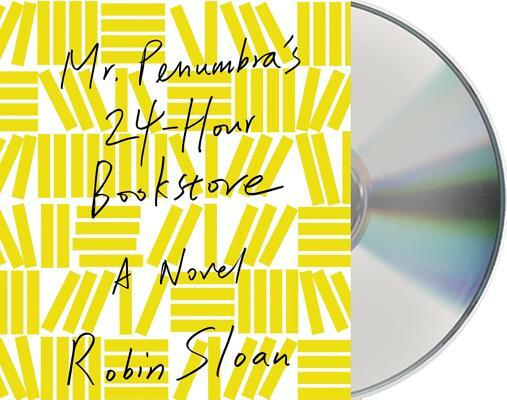 The Great Recession has shuffled Clay Jannon out of his life as a San Francisco Web-design drone—and serendipity, sheer curiosity, and the ability to climb a ladder like a monkey has landed him a new gig working the night shift at Mr. Penumbra's 24-Hour Bookstore. But after just a few days on the job, Clay begins to realize that this store is even more curious than the name suggests. There are only a few customers, but they come in repeatedly and never seem to actually buy anything, instead "checking out" impossibly obscure volumes from strange corners of the store, all according to some elaborate, long-standing arrangement with the gnomic Mr. Penumbra. The store must be a front for something larger, Clay concludes, and soon he's embarked on a complex analysis of the customers' behavior and roped his friends into helping to figure out just what's going on. But once they bring their findings to Mr. Penumbra, it turns out the secrets extend far outside the walls of the bookstore. Ari Fliakos is an actor with experience in television, radio, film, theater, and voiceovers. His narration of Seth Patrick’s Reviver won an Audie for paranormal fiction. He has narrated Black Site and Tier One Wild by Dalton Fury, as well as Gangster Squad, The Inquisitor, and Shotgun Lovesongs. On screen, he is best-known for his roles in Law & Order, Pills, and Company K.